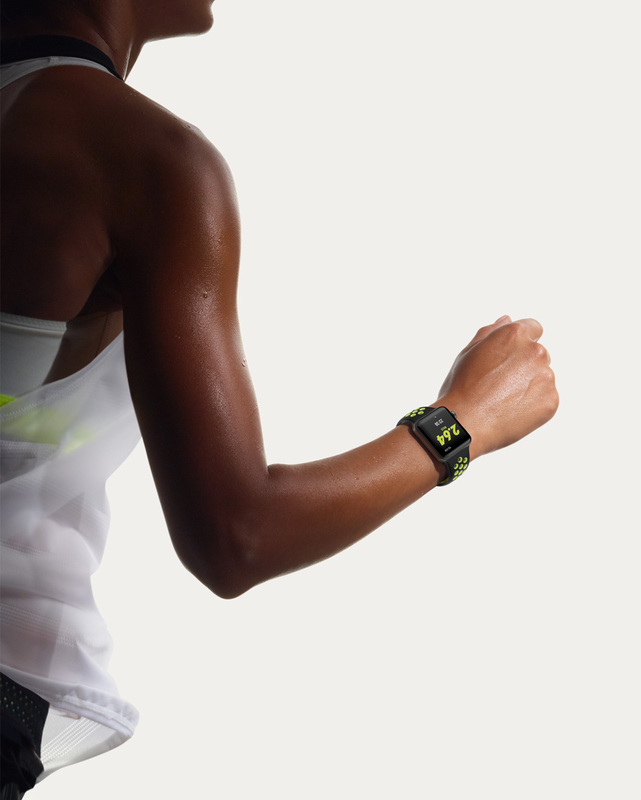 View and compare prices on all Apple Watch models in Australia. Including the new Apple Watch Series 4 with GSP and GPS + Cellular, Apple Watch Series 3, Nike+ and Hemes Apple Watch. Sourced from Apple and Authorised Apple Resellers around Australia. 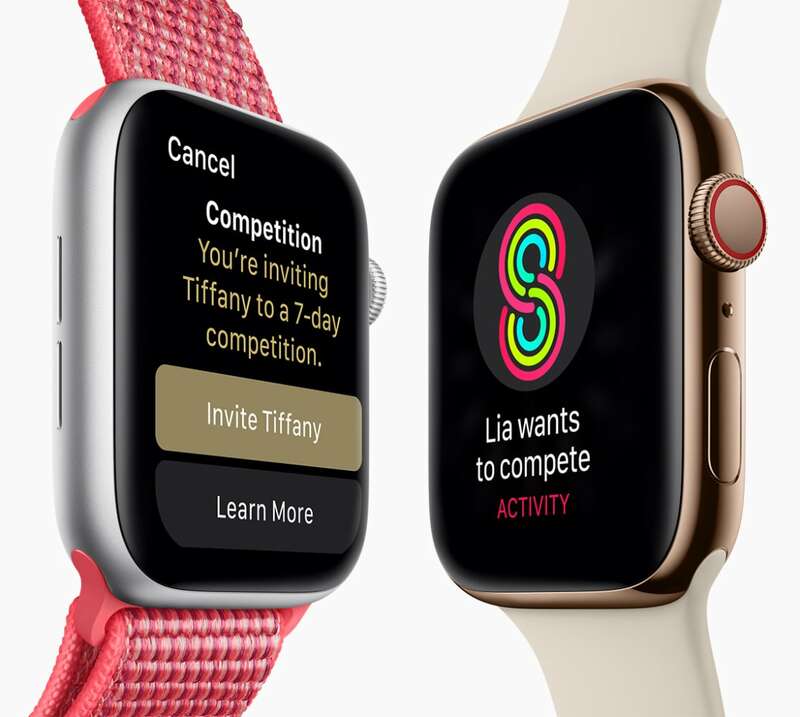 There are two series of Apple Watch models available, the Apple Watch Series 4 and Series 3. 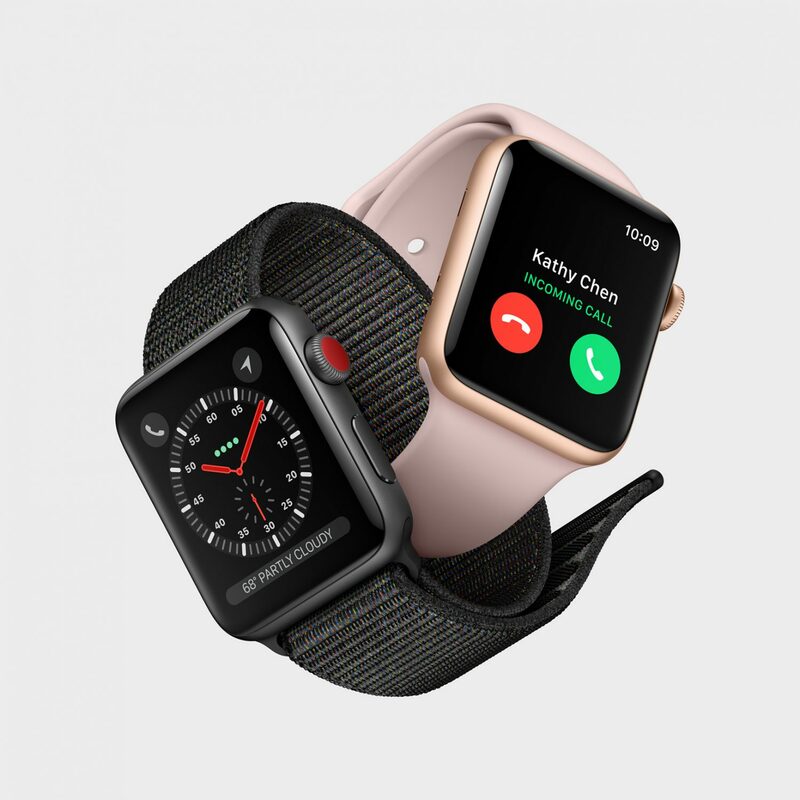 Each series of Apple Watch includes a number of Apple Watch models which vary in screen size, finish, colour, connectivity (GPS and GPS + Cellular) and more. Available in 38mm and 42mm case sizes, from A$399. An aluminium case with an exclusive Nike Sports Band. 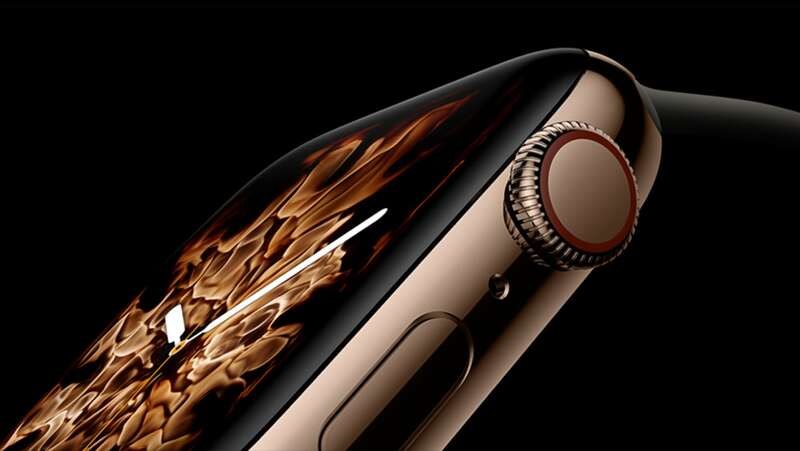 The Watch has built-in GPS, water resistance to 50 metres, a dual-core processor, a display that’s twice as bright and watchOS 4. The latest collection features finely handcrafted leather bands from Hermès and Apple-designed watch faces based on the iconic Clipper, Cape Cod and Espace Hermès watches. No longer for sale by Apple.